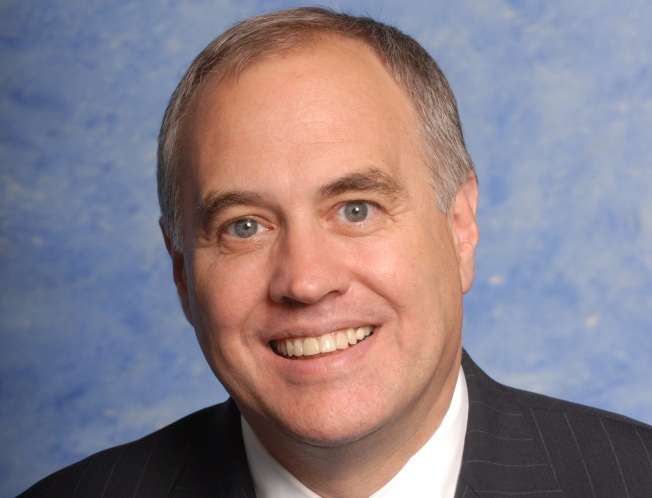 State Comptroller Thomas DiNapoli has a big conflict. He is supposed to be the watchdog over the people’s money. But he’s also the sole trustee of the State Pension Fund, serving the interests of 1,000, 000 state employees and retirees. So what’s the poor guy to do when he feels compelled to give advice to the government worker on how to get a bigger pension even as he warns the rest of us that pension costs are getting out of hand? It sounds like either he — or we -- need therapy to resolve this conflict before we drown in it. Recently, DiNapoli accused the Metropolitan Transportation Authority of overtime abuses by employees trying to maximize their pensions before retiring. But, at the same time, his website had a piece entitled “Maximizing Your Benefits” with tips on how a worker can pad his pension by accumulating vacation and sick time and working overtime before he retires. The site has since been removed. It is weird but, at a time of economic difficulties for many New Yorkers, it is as shameful as weird. How long can we tolerate having two classes of citizens: those who get generous pensions and benefits and the other group that has to pay for them? The interests of the two classes seem to be on a collision course. Thanks to brilliant tactics by union leaders over the years, the politicians gave away the store. And now, it seems, the problems have come home to hit us all. Ms. Bang-Jensen pointed out that a 55-year-old state worker, with 30 years of experience, can retire with 60% of her average salary. That person is exempt from state and city income taxes and gets free or subsidized health insurance for life. And 75% of her family’s coverage is paid for as well. We don’t mean to single out this theoretical state employee for criticism. Rather, it’s the fault of all of us for allowing this system to grow up over decades. Recently, a person who was making $55, 716 a year retired at an upstate prison. Her total salary for the year was $227, 530. That figure does not include benefits. We need a massive overhaul of the pension system before it wrecks us. The new governor and Legislature must undertake this regardless of pressures from lobbyists and interested parties. We are all citizens of New York. Ultimately, what hurts one family will hurt us all.